1. Completion of Grade 12 is recommended. Application Advice: Qualified students will be admitted based on the date of application. 1. 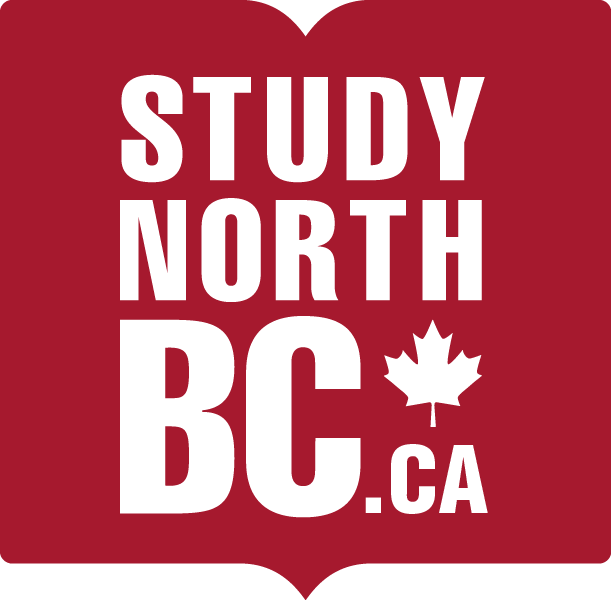 If you think you may qualify for admission as a mature student please contact a CNC advisor. 2. You can visit CNC's website for complete details on the selection procedure if the program is oversubscribed. If you do not have the above prerequisites, it's possible to submit a Prior Learning Package including resume and supporting documents to demonstrate skills and work experience. For more details, contact a NLC advisor. Application Advice: Applications must be received at least one month before the program start date. Applications received after this date will reviewed based on seat availability.